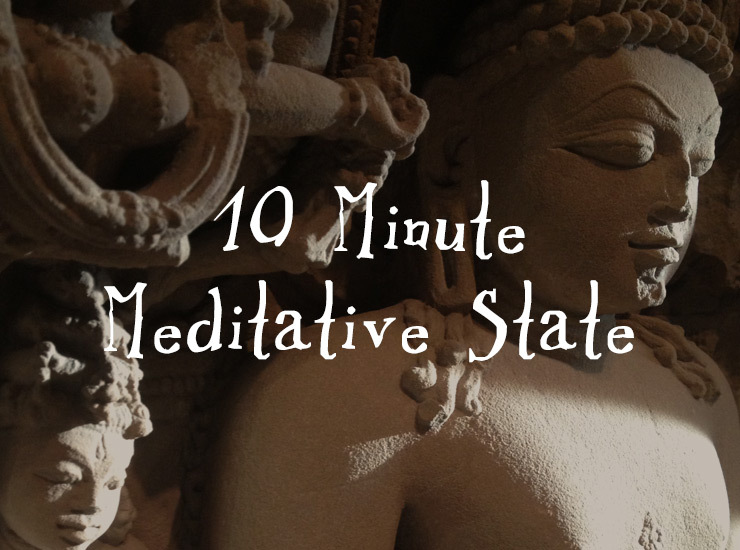 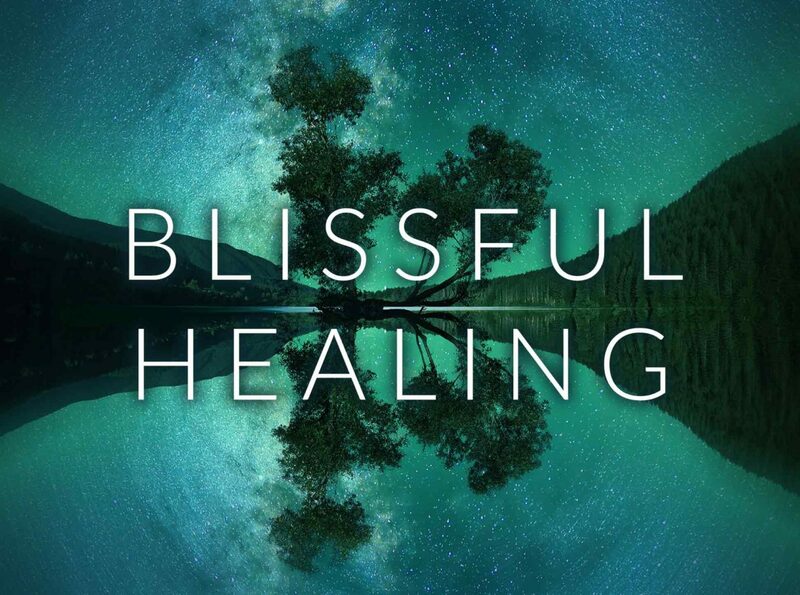 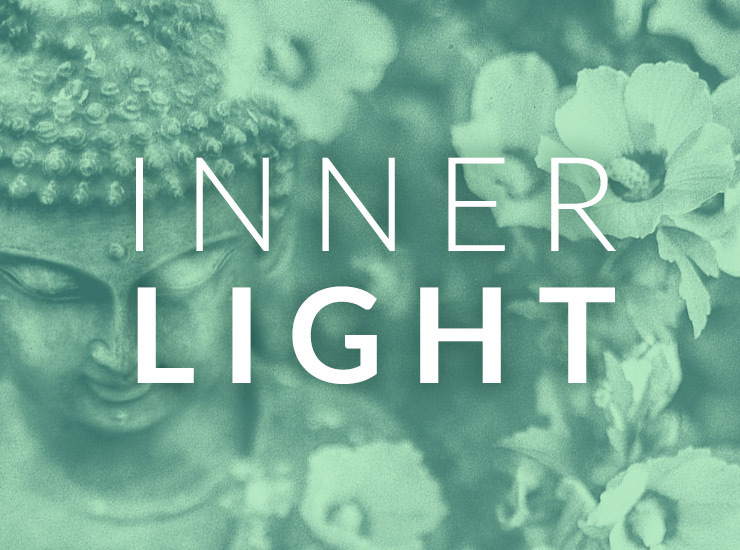 This royalty-free music piece is perfect for meditation, yoga, sleep, relaxation, and more. 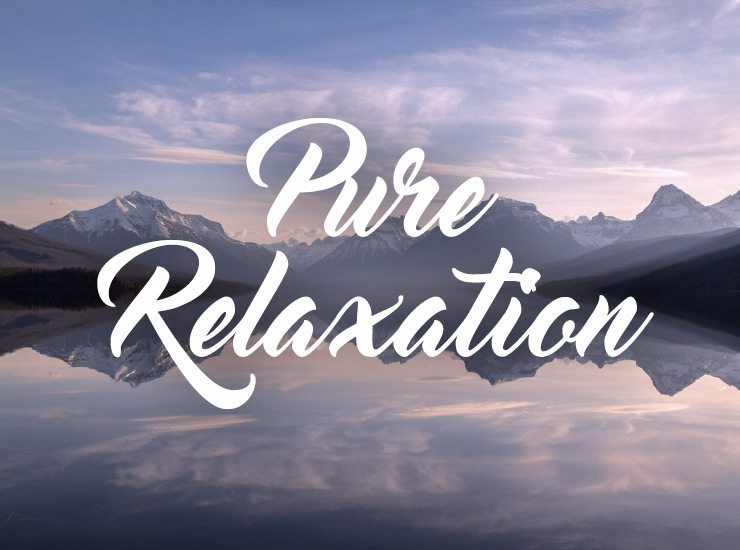 This track was composed using binaural beats and delta waves. 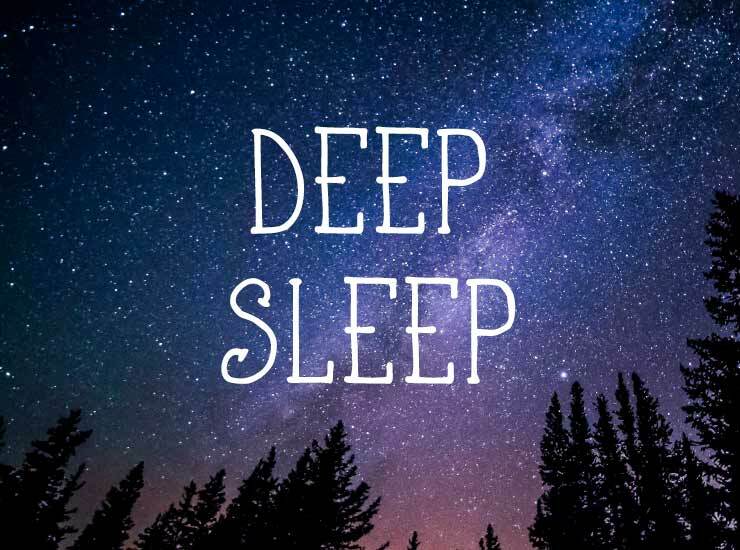 A lot of people were asking me if I had any tracks with binaural beats or brain waves, so I decided to make one! 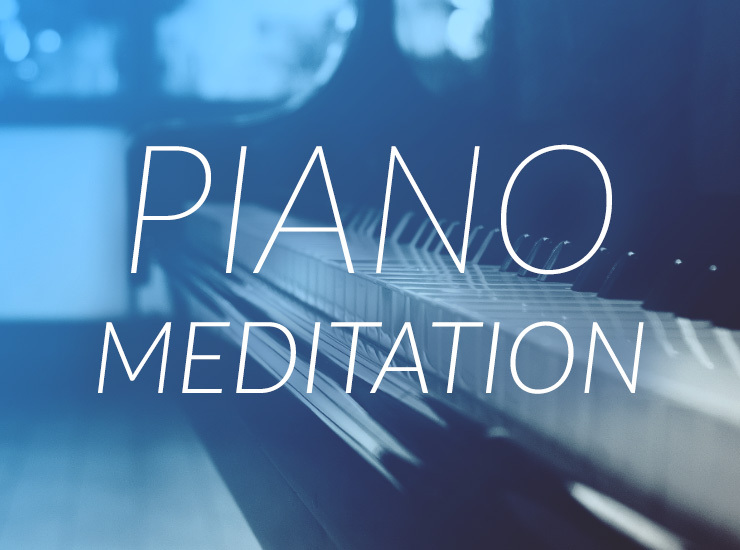 You can now get ALL of our current meditation music in the Chris Collins Meditation Music Collection. 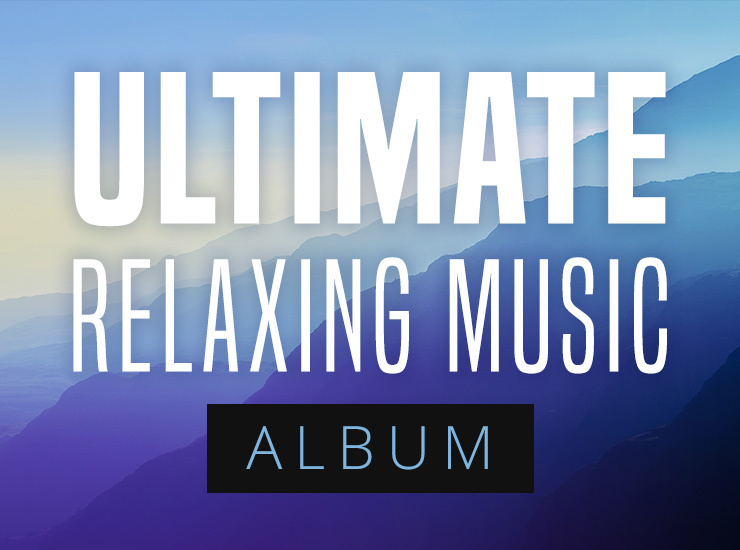 You may also be interested in our Meditation/Yoga Music Bundle and Ultimate Relaxing Music Album.